" What did kids do before video games? 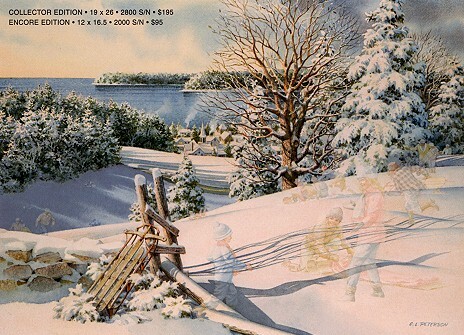 Anyone who grew up where there's snow has fond memories of the local sledding hill. Nothing compared to the thrill of leaving the ground at top speed on a perfect winter day. That is...nothing except possible the memory of it."